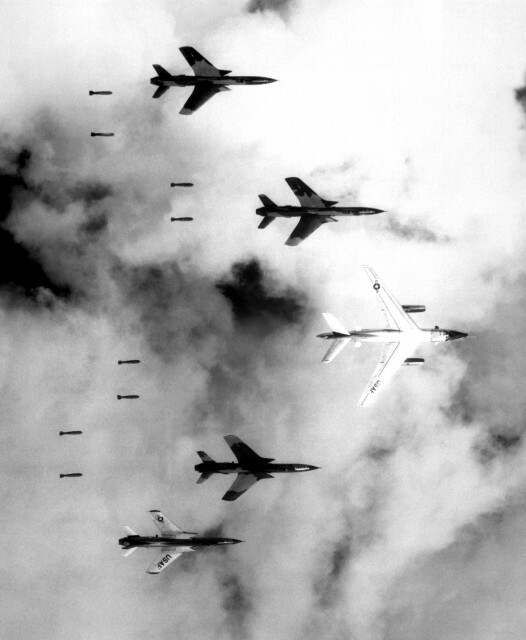 In 1967, the US Air Force attacked an industrial facility in North Vietnam. One of the American planes was severely damaged by intense flak, both from the ground, as well as by fire from enemy aircraft. However, instead of heading back to base as the pilot should have, he continued his assault. In doing so, he destroyed two missile sites, for which he received the Medal of Honor – America’s highest military award for acts of valor. During the Vietnam War, the Americans could not stop North Vietnam from supporting communist insurgency movements in South Vietnam. President Lyndon Johnson decided to play hardball by launching Operation Rolling Thunder on March 2, 1965. He aimed to bomb North Vietnam back to the Stone Age without sending ground troops into the North. The idea was to demoralize the North Vietnamese people and undermine their communist government. Not since the bombing raids on Germany and Japan during WWII had the US engaged in such intense and sustained mass destruction. Thái Nguyên is a province in the Northeast region of Vietnam. It has long been a producer of tea. In 1917, Thái Nguyên City became a major center in the revolt against French occupation. By 1956, it was one of the main headquarters of the Viet Minh, and by 1959, it was the center of North Vietnam’s developing steel industry. Still reeling from the damage caused by the war of independence against France, North Vietnam pinned much of its hope on the city and its factory. As such, it was a major political, trade, transportation, railway, and communication hub. With the onset of the Cold War, it received aid, funding, and technical expertise from the Soviet Union and the People’s Republic of China. Little wonder, then, that it was one of the most well-defended cities in North Vietnam: armed with a surface-to-air missile (SAM) complex, anti-aircraft guns, and a ring of automatic weapons. For the Americans, it was the perfect target. King Bhumibol Adulyadej and Queen Sirikit of Thailand were not fans of communism. Only two small countries, Laos to their north and Cambodia to their south separated them from Vietnam. Feeling threatened, they asked the Americans for help. Much of Rolling Thunder’s aerial assaults were launched from Thailand air bases at Korat, Takhli, Ubon, and Udon Thani. The Thakhli Royal Thai Air Force Base in the Nakhon Sawan Province was relatively close to Thái Nguyên. 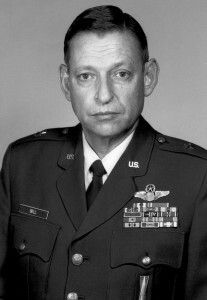 Merlyn Hans Dethlefsen joined the US Air Force in 1953 at the age of 19. In 1965, he earned a major in business from the University of Nebraska at Omaha, and the following year, he was deployed to Southeast Asia. In 1967 he achieved the rank of Captain. Dethlefsen flew F-105 Thunderchief fighters with the 333rd and the 354th Tactical Fighter Squadron of 335th Tactical Fighter Wing. On March 1, 1967, his strike force was assigned to attack the Thái Nguyên steel factory, but it was the rainy season. Heavy clouds lay low over the cluster of tea-growing hills of the region, making visibility zilch. On March 8, the clouds lifted, so Dethlefsen and his team took to the skies – only to turn back again due to heavy rain. 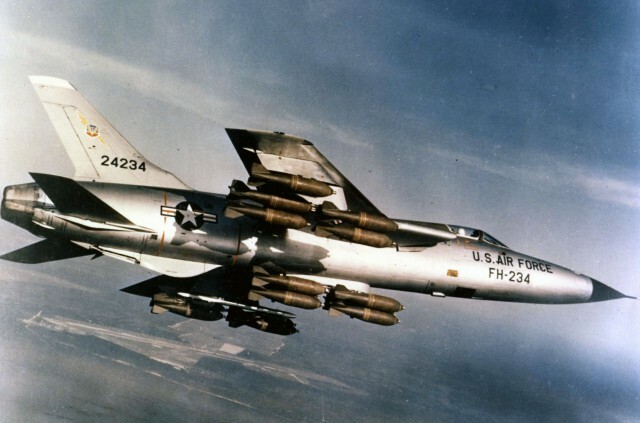 On the way, they made secondary strikes in Laos to destroy North Vietnamese and Viet Cong supply routes. The skies finally cleared on March 10, and a strike force of 72 fighter-bombers made up of F-105 Thunderchiefs, and McDonnell Douglas F-4 Phantom IIs took off from different airbases. Flying well ahead of them were four other F-105s. Dethlefsen piloted the number three plane. They were on a fire-suppression mission to destroy the enemy’s anti-aircraft defenses and protect the 72 aircraft that were to bomb the steel factory and its supporting facilities. The lead plane was manned by Major David Everson and Captain Jose Luna. As they approached the factory complex, their aircraft was shot down by 85mm AAA fire. Everson and Luna survived but were captured. Their wingman (the plane that flies behind and to one side) was also severely damaged and returned to base. That left Dethlefsen and his wingman piloted by Major Kenneth Holmes Bell. Dethlefsen took charge. He ordered a second strike during which he received several hits from the anti-aircraft guns below. 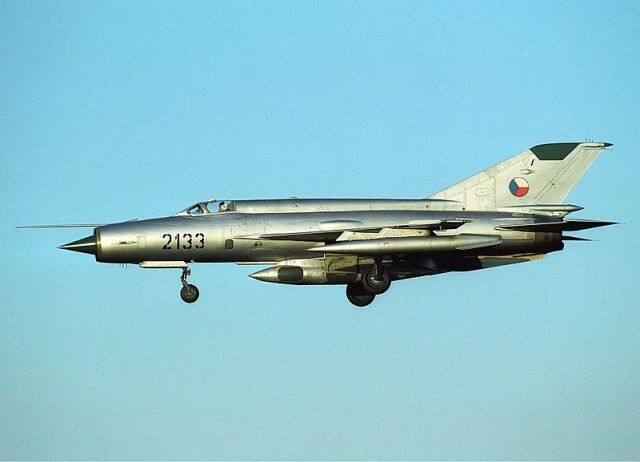 He veered off – straight into an incoming Russian Mikoyan-Gurevich MiG-21, a supersonic jet fighter plane. At such close range, the enemy pilot quickly hit both him and his wingman Bell. Rather than retreat, the American pilots destroyed several anti-aircraft guns before veering off – only to find themselves up against a second MiG. They were again hit from both the air and the ground. Assessing the damage, Dethlefsen decided he could still go a few more rounds. Bell thought so too and went after the first MiG as it swooped back for a second shootout. The second MiG was still maneuvering out of its first strike, giving Dethlefsen a chance to dive lower. Although the American planes had taken severe damage, Dethlefsen destroyed as many SAMS as he could by repeatedly flying through the smoke and incoming anti-aircraft fire. Diving kamikaze-like, he fired his 20 mm cannons, taking out two missile sites. Despite the damage to his plane, Bell was also able to dive and destroy another missile site. By then their planes were too heavily damaged for any more heroics, so they flew back to Takhli. The other 72 bombers completed their strike on the steel factory complex and surrounding city without the loss of a single aircraft. Operation Rolling Thunder finally ended on November 2, 1968, leaving an estimated 180,000 North Vietnamese civilians dead. The steel factory at Thái Nguyên opened again on August 29, 2013. For his heroic actions, Dethlefsen was awarded the Medal of Honor by President Lyndon B. Johnson on February 1, 1968. 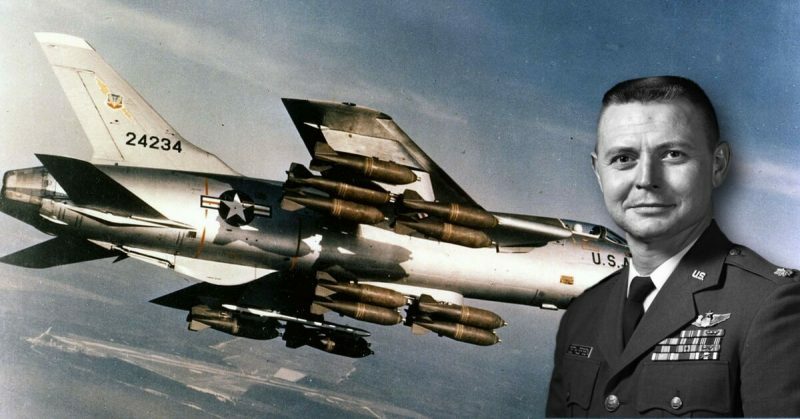 He became the third of 12 airmen so honored during the Vietnam War. Dethlefsen died at the age of 53 of natural causes on December 14, 1987. He is buried in Section 65 of Arlington National Cemetery.